Subindra has been with dZi since 2017. He has extensive experience working at building and various other construction in local areas of Khotang as a head mason which he later built into a technical expertise. He is also a skilled craftsman and weaves all kinds of bamboo products. He has forayed into a variety of enterprises from running a restaurant in Kathmandu, to working briefly as a foreign migrant worker in the Gulf country. 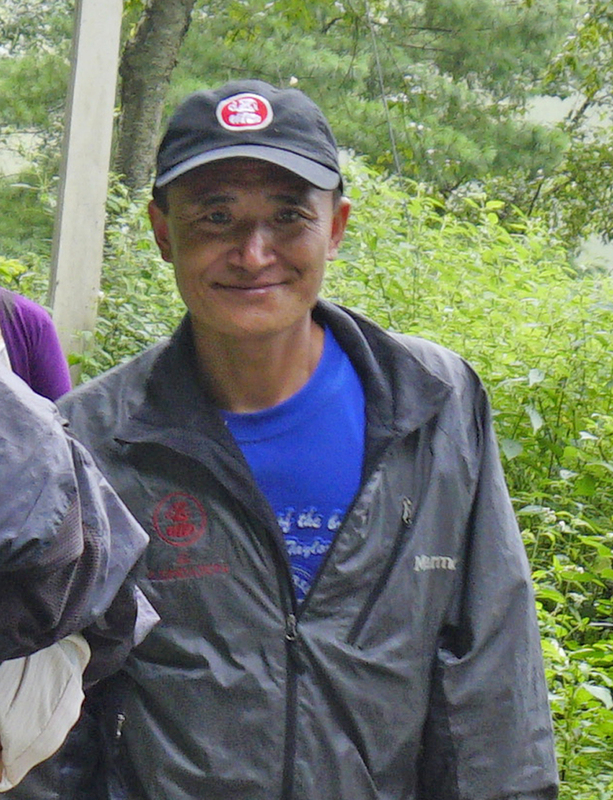 He is happy to return home to Rakha and work full time as our technical assistant for all of our Khotang projects. His decade long work experience of actually working as a mason himself has helped us in mobilizing and inspiring community members and other masons in our construction projects much more efficiently.